class="post-template-default single single-post postid-297871 single-format-standard group-blog masthead-fixed full-width singular wpb-js-composer js-comp-ver-5.7 vc_responsive"
The University of Nebraska–Lincoln Crops Team earns third place at the Oklahoma Panhandle State University Crops Contest Feb. 10. Pictured are senior Bryant Biskup (front row, from left), freshman Jared Stander and Michaela Cunningham, senior Cassie Mosel, juniors Moriah Heerten, Samantha Teten, Rodger Farr, Caleb Eckel and Alec Meyer and senior Mitch Zobel. Junior Jake Krings (back row, from left), seniors Shawn McDonald and Ian Fuchtman, junior Kolby Grint, freshmen Chad Lammers and Alex Baumert and junior Luke Welborn. 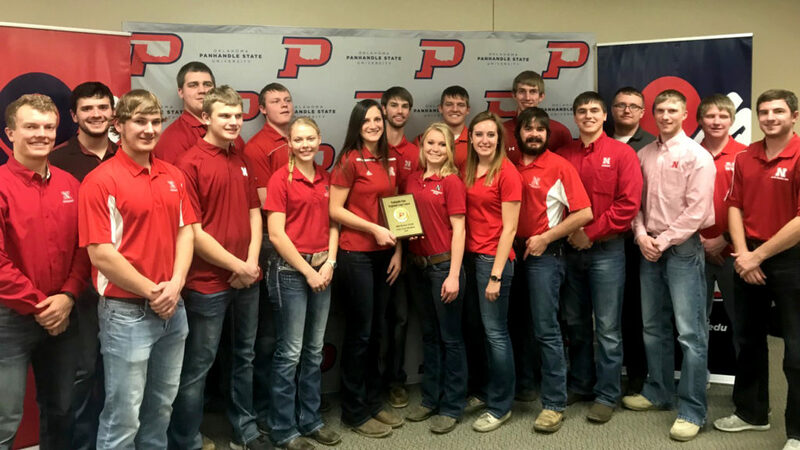 The University of Nebraska-Lincoln Intercollegiate Crops Judging Team competed in the Regional Crops Judging Contest on Feb. 10 at Oklahoma Panhandle State University and placed third in the four-year division against 15 other Midwest four-year and two-year institutions. 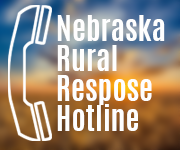 This is the third time Nebraska placed in the top three since the contest began in 2013. Designed to prepare students for a future career in agronomy, the contest provided a fun, competitive setting where awards were presented for team and individual achievements. Organized as a regional contest to prepare for the national contest hosted by North American Colleges and Teachers of Agriculture, students were tested on their knowledge of crop and weed identification, agronomic mathematics, general agronomic knowledge and a lab practical covering various agronomic concepts such as disease management and entomology. 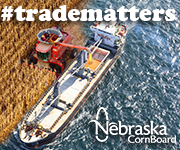 Nebraska’s winning team includes agronomy senior Bryant Biskup, agronomy juniors Rodger Farr and Samantha Teten, and mechanized systems management senior Ian Fuchtman. Adam Striegel, Doctor of Plant Health student and agronomy graduate research assistant serves as the Crops Judging Team coach. The team’s next contest will be at Kansas State University March 10.